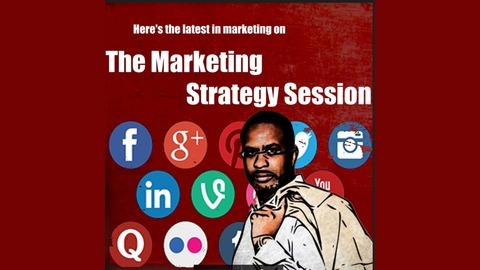 Listen to marketing experts and insiders as they discuss the latest trends, marketing strategies and advanced marketing tips. 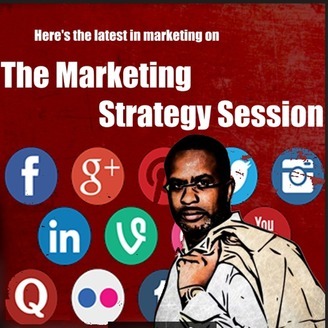 Topics include authority marketing, SEO, personalized marketing, movement marketing and more. So often brands look to brand ambassadors and social influencers to promote their products and services. But what should you look for, follower numbers, social platforms, engagement, what? The KPIs are not muddy as some have learned how to game the social following numbers making the impact sketchy. I have had the chance to talk with Ryan Schram of IZEA about what brands should look at in measuring which influencers to leverage and what expectation you should have, realistically.